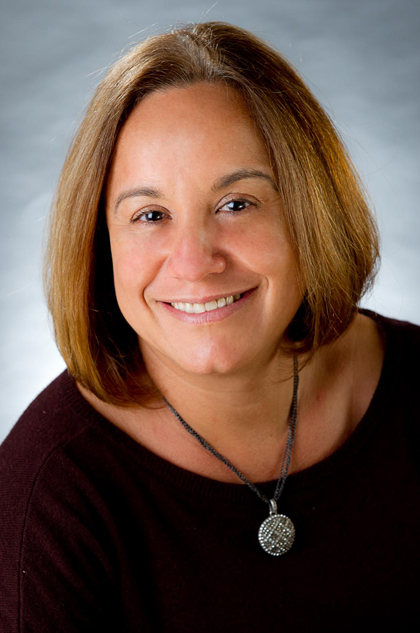 Mercedes Martinez, MD, is an Associate Professor of Pediatrics and the Medical Director for the Intestinal Transplant Program at the Center for Liver Disease and Abdominal Organ Transplantation. She provides state-of-the-art care for children with a multitude of liver and intestinal issues, including children with liver and intestinal failure that require transplantation, children with intestinal failure, and for those with intestinal failure associated liver disease. Her research interests include liver tumors in children, autoimmune liver diseases, metabolic disorders, nutritional deficiencies associated with liver diseases, and intestinal failure. Goldner D,Vittorio J, Barrios DM, McGuire J, Brodlie S,Brown J, Lobritto S, *Martinez M. BoneFractures in Children with Cholestatic Liver Disease May Mimic those seen in Child Abuse. Accepted Pediatric Emergency Care. Martinez M, Kato T. Cuidado posoperatorio del paciente pediátrico después de trasplante hepático. Trasplantes. Fondo Editorial Comunicacional. R.E.P. Lima Peru. 2017. Martinez M, Lobritto S, Emond J “Chapter 72: Postoperative Care of Pediatric Transplant Recipients.Transplantation of the Liver. Ed.Busuttil andKlintmalm3 edition Elsevier Saunders, 2015.